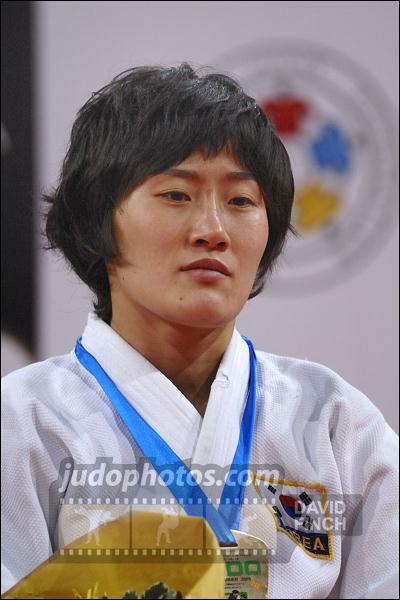 Korean Kyung-Ok Kim was 7th at the Olympic Games in London U52kg and 5th at 2008 Beijing Olympic Games. Kim was 5th at 2007 Worlds in Rio de Janeiro. 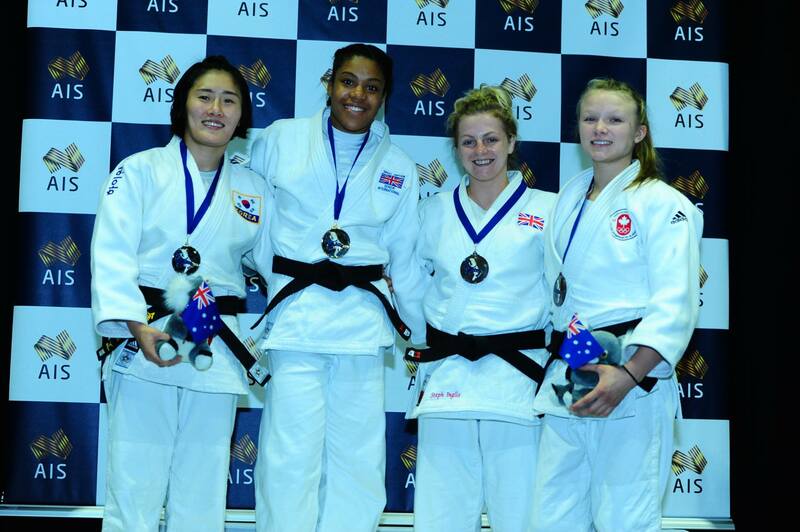 She won the IJF World Cup in Tashkent U52kg.